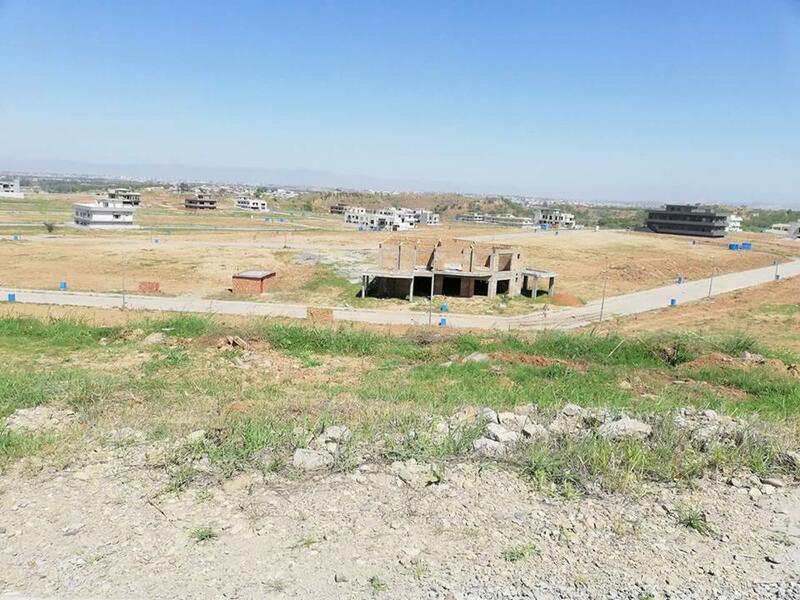 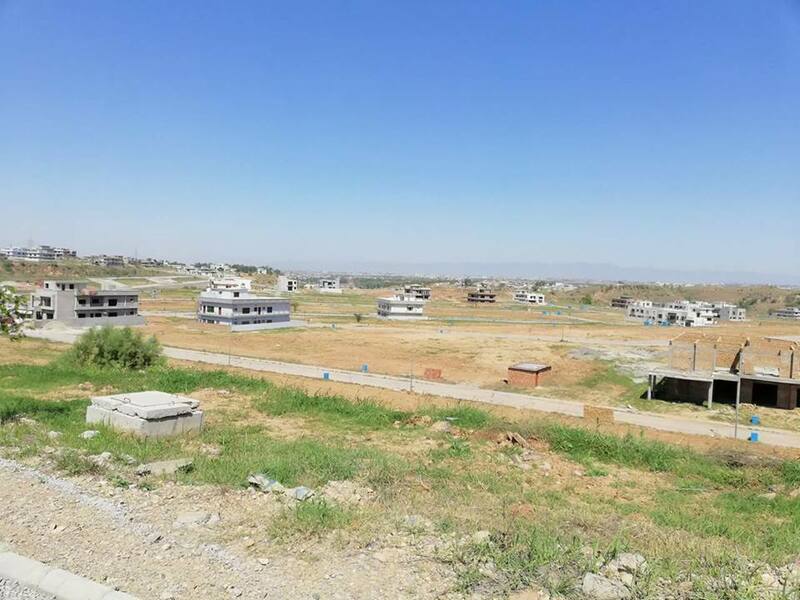 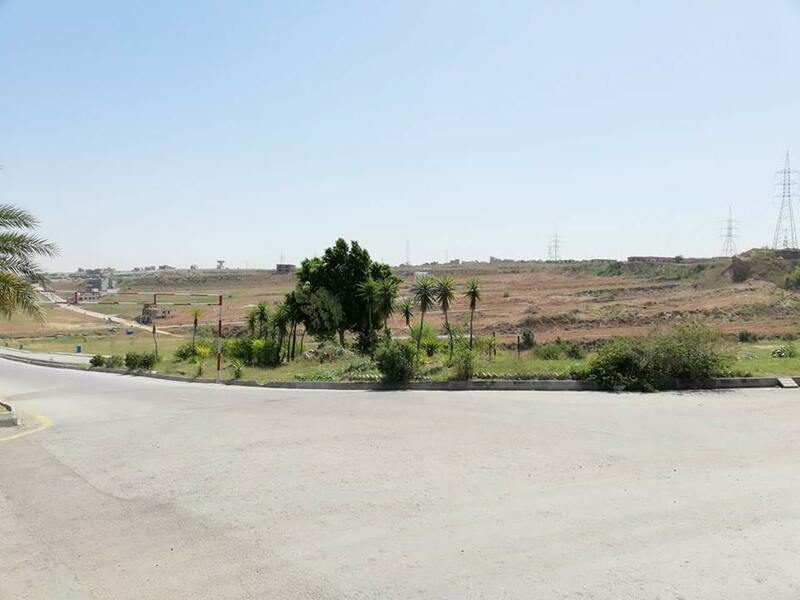 We have a good location residential plot available in DHA Phase 5 B block (earlier DHA Phase 2 Ex-Commoners Town L Block) in Islamabad. 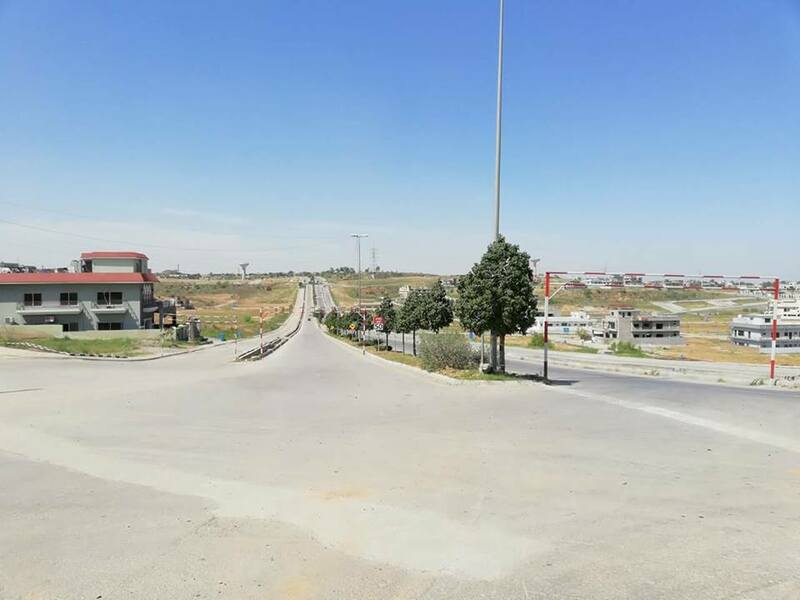 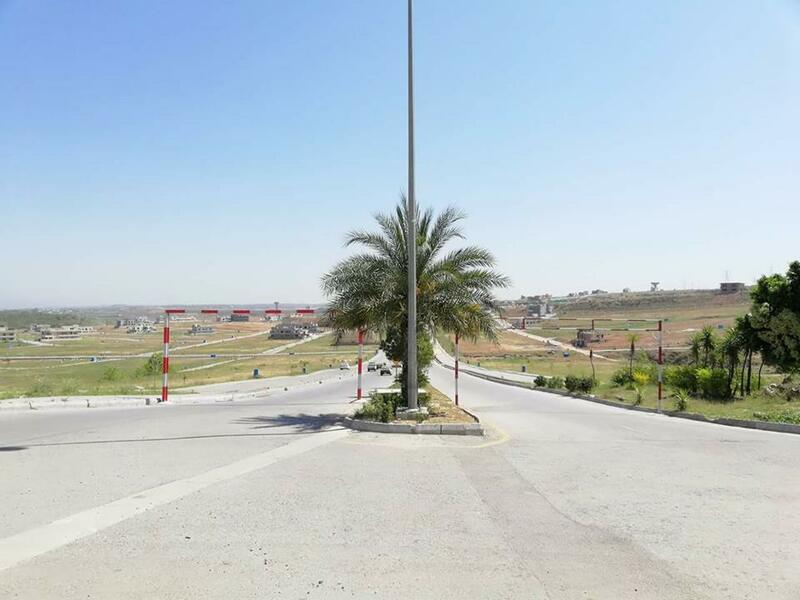 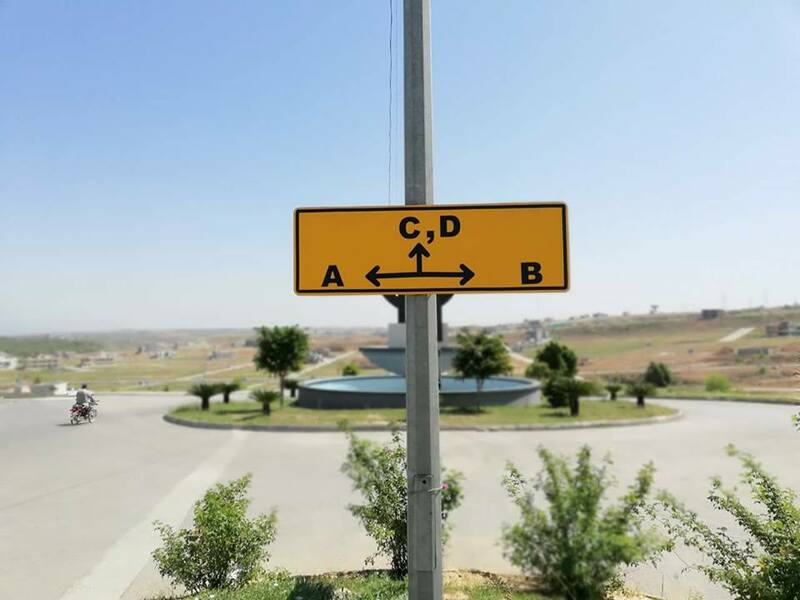 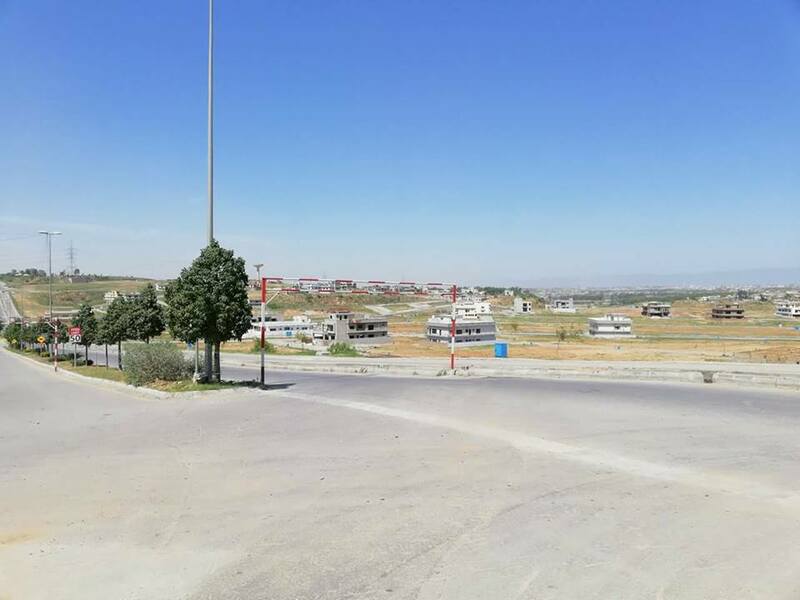 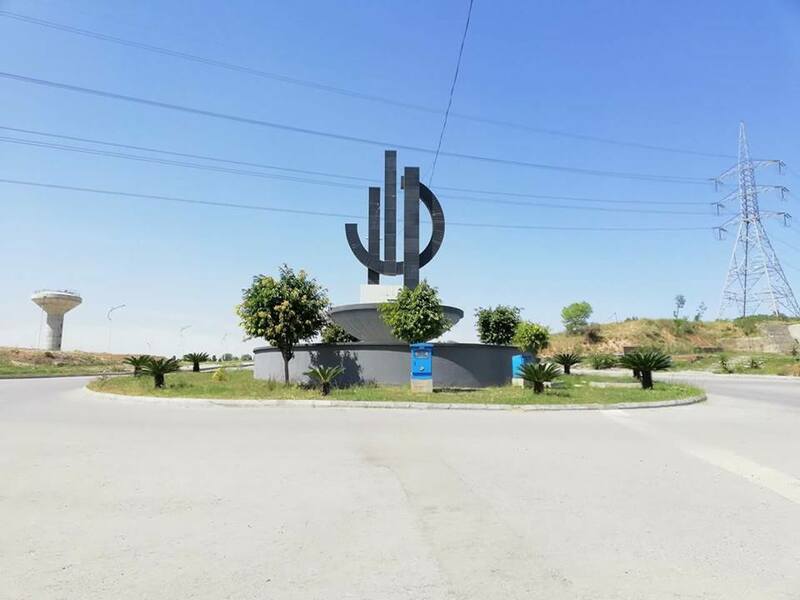 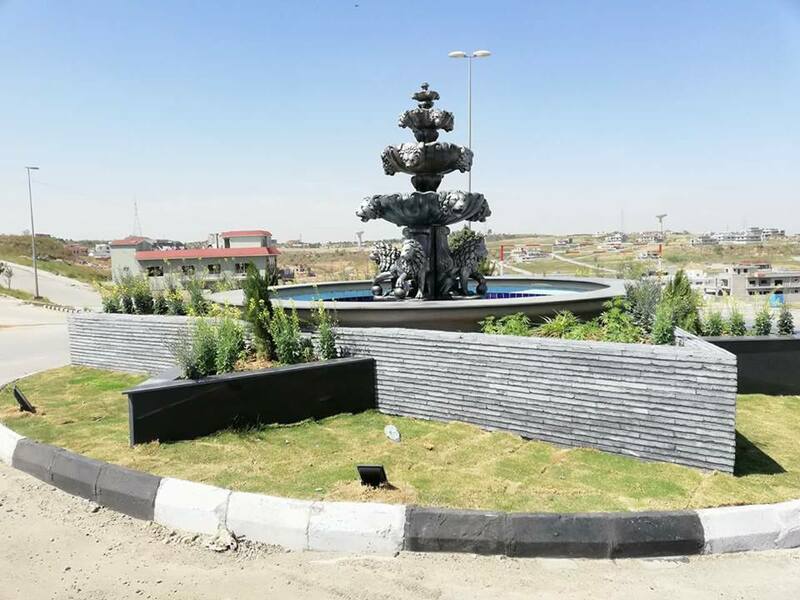 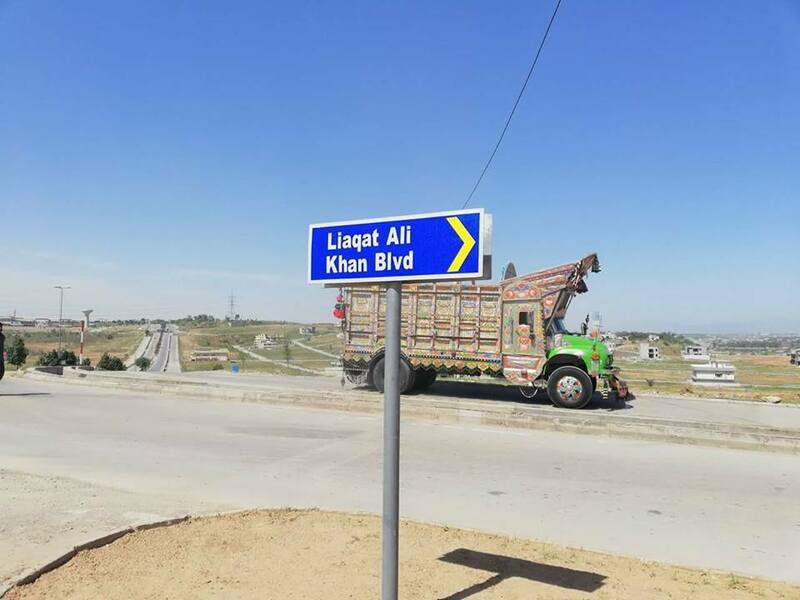 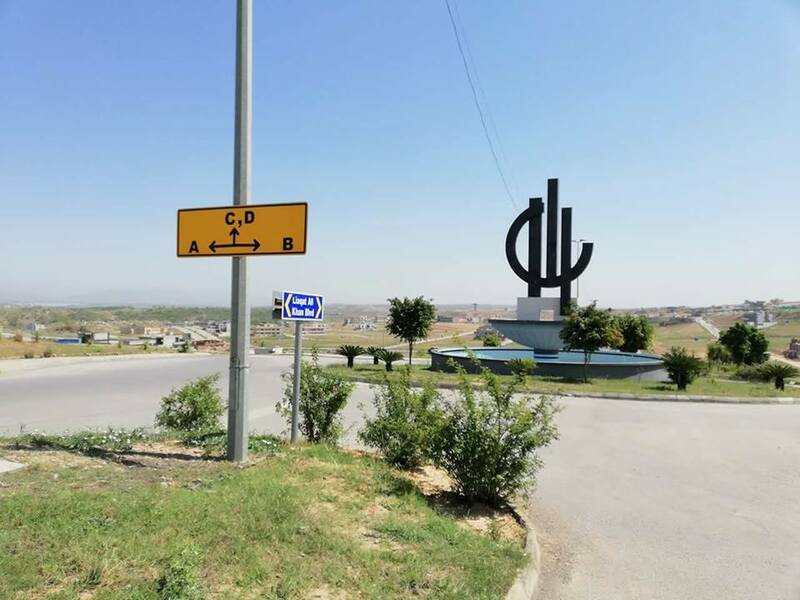 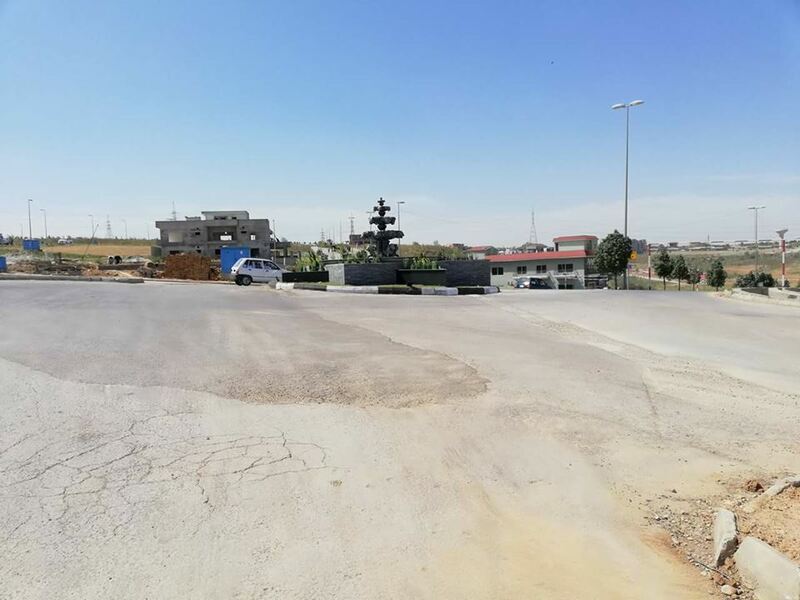 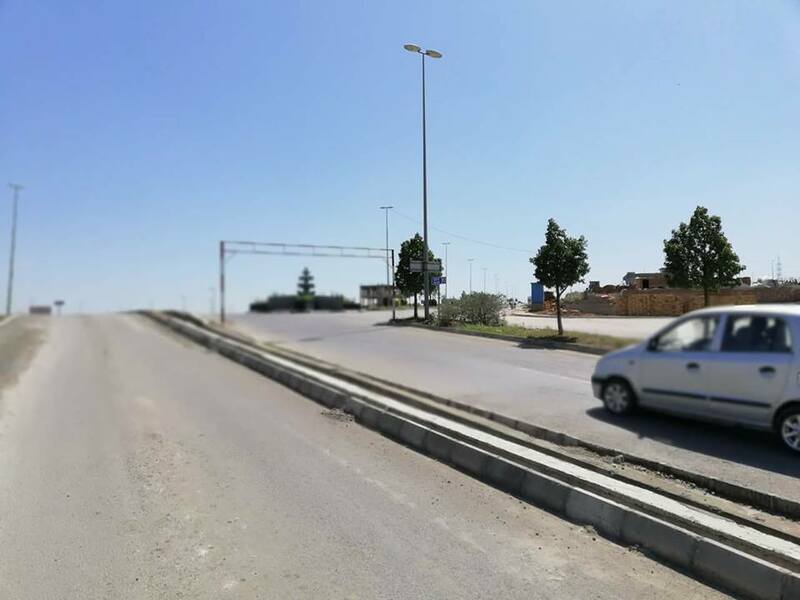 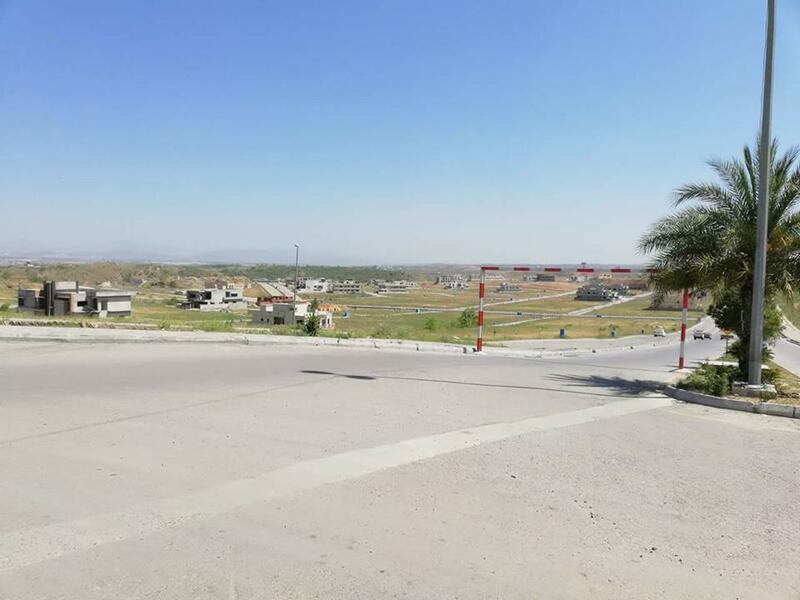 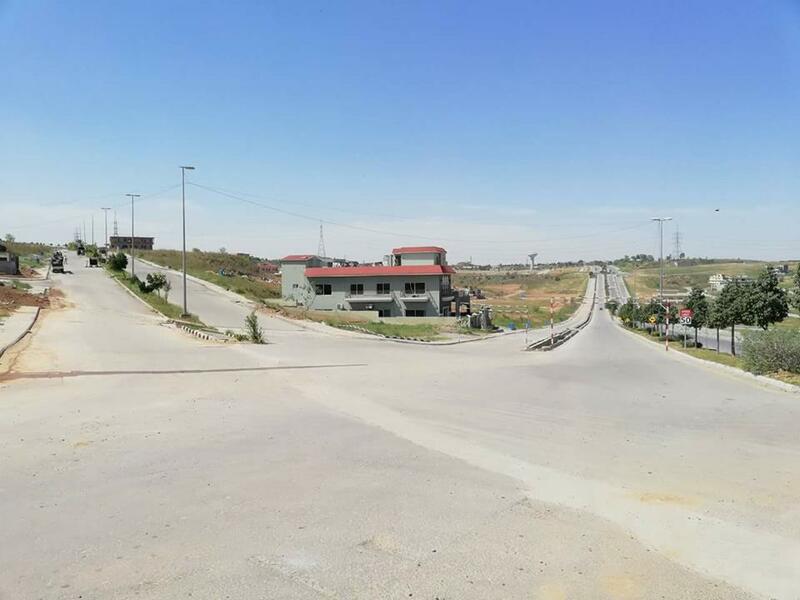 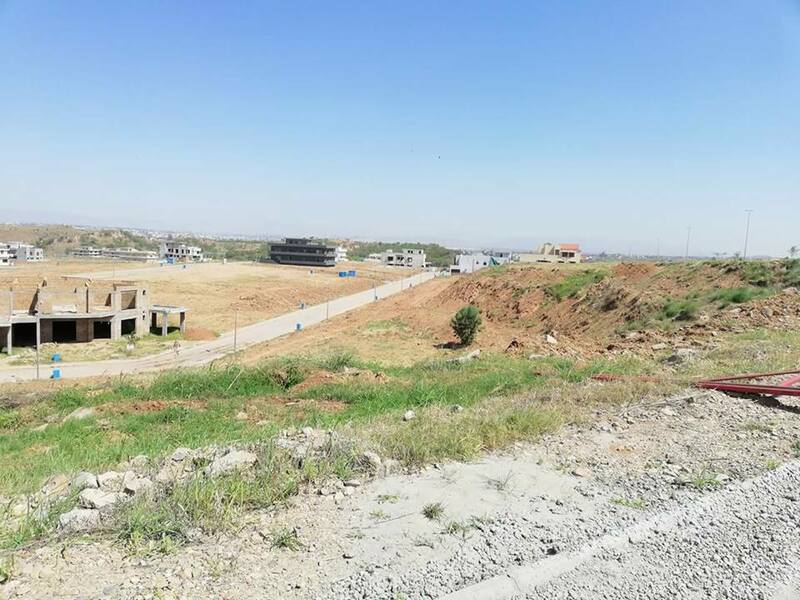 DHA Phase 5 is ideally located on Islamabad Highway, and it is considered as a good option for residence due to comparatively lower prices than DHA Phase 2. Contact us for more details, visit and purchase of this plot in DHA Phase 5 Islamabad.